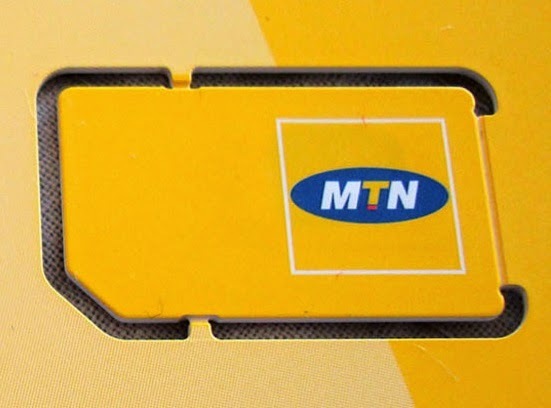 How to Browse & Download Unlimitedly on your Android Phone with MTN; Just #70 ! It has been a very good month so far for my Samsung Galaxy S5 because I've given it more than enough delicious food (data) if you understand what I mean. I've been browsing and downloading anyhow I like on it for more than a week now with just a token. Even though I have a very affordable and nice browsing plan I use regularly on my PC before, my phone has been suffering from insufficient data recently until just last week when I tried this new cheat and it started working fine. I was very happy and since then, I've been consuming data to my satisfaction. Yeah, just continue reading this post as I explain to you how you can browse and download unlimitedly on your Android phone too, it doesn't matter if you are using a Tecno Phone, Infinix or Samsung, it's going to work on any Android phone. Here are the things you need and the procedures. But don't panic cuz the steps are kinda long, just follow them and you'll be fine, at least good things don't come so easily. Now, you can save the settings and activate it but don't turn on your data. 8. This data plan will not work for all the Apps on your phone so to make all the Apps work, open the Autoproxy App, click on the 127.0.0.1:8080 proxy and connect. All the Apps on your phone should be working by now. 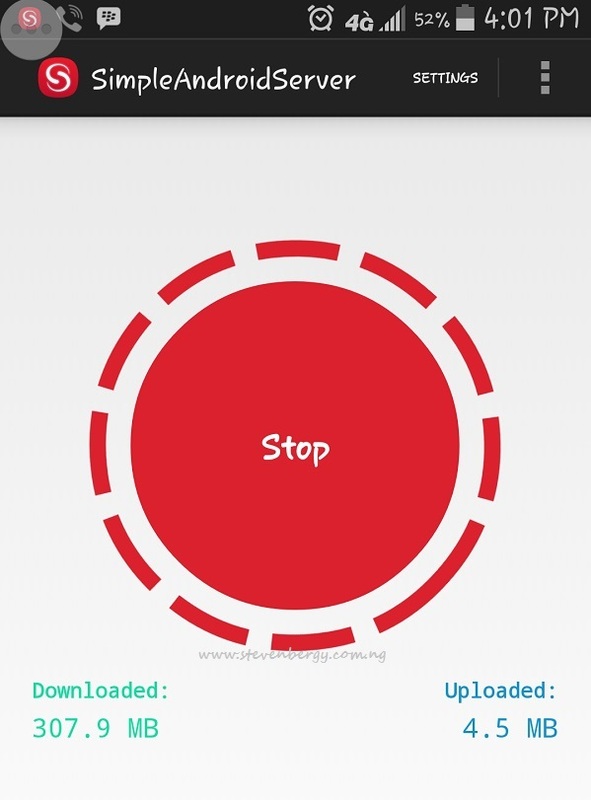 Now that you've configured your phone and you're ready to surf the web and download, you might be thinking about what you can download, here are some tips - ensure you update all the Apps on your phone, download nice games, download your favourite music videos and watch LIVE football matches and DSTV programs on your phone. Don't worry, our upcoming post will explain to you how to watch LIVE football matches and any DSTV program on your phone with this nice almost unlimited browsing trick. Do you like this browsing trick and is it working for you ? If Yes, kindly drop me a comment through the comment box and if you are facing any problem with the configuration, let me know and kindly share this post with a friend and tell that friend to share it with another friend. Enjoy the rest of your week ! Must my phone be rooted to enjoy this ???? No, it's not a must but It's an added advantage using a rooted Phone. Thanks Bro for the share..
You are welcome Tobi and thanks for dropping by ! You are too much bros. Please when is the post on "how to watch LIVE football matches and any DSTV program on your phone" coming up? Sorry I've not dropped it up till now, I've been very busy but I will post it this weekend by God's grace. Stay tuned ! I'm having problem with my auto proxy as it is not connecting. Please what can I do? Is your phone rooted ? It seems not, that's why it's not connecting. Root your phone and it'll work fine. Autoproxy needs root access to work. Can any other network be used with the app; say Glo? Yes, any network can be used with the App but presently, there is no GLO data plan that is working with it. So, substituting MTN with GLO in the post above won't work for you. Hi Eric, good to hear that. Thanks for dropping by! Other apps are not working, Autoproxy does not connect. It says "password not set"
The BBLITED subscription seems not to be working very well again, but you can update your Simple server App to the latest version - Netloop VPN and retry it. You don't need Autoproxy App when you update your SAS to Netloop. It might work!